DaremoK3 (9 years ago) Inappropriate? You're welcome. Would love to see some renders. teflonpaladin (9 years ago) Inappropriate? Thank you very much - This is very cool! This is a nice collection. 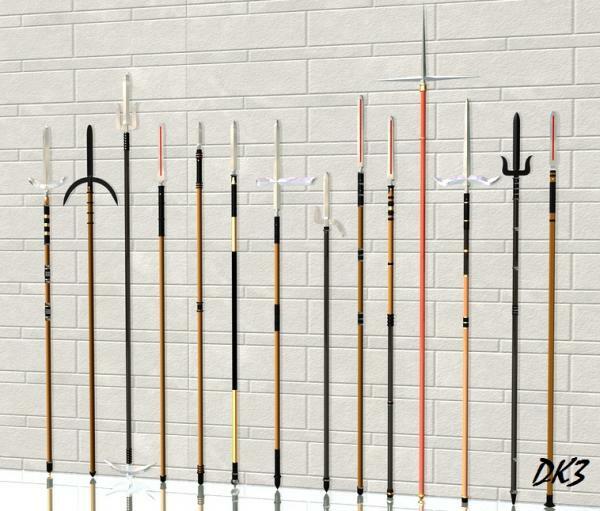 The use of different shaft markings make them different from others.